Many of you think that caramel, everyone’s favorite candy, is just for food. What if we tell you that you can incorporate hair care into your routine? Yes, you read that right, caramel hair treatment is totally a thing. After you’ve had your favorite caramel snack, you can whip up a caramel hair treatment to make your locks softer and more beautiful. 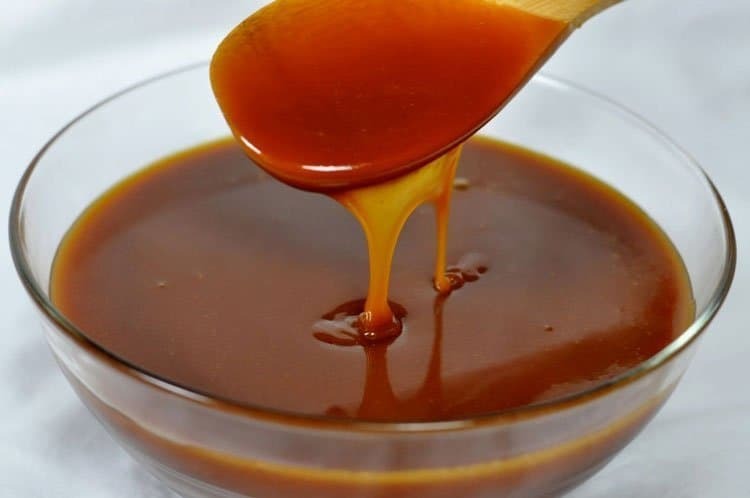 In this article, we will teach you all about caramel, what product to use and a do-it-yourself caramel hair treatment from ingredients that can be found just right there in your kitchen. Caramel is an absolute sweet tooth favorite. It is a candy created from heated sugar. Caramelization is the process when the molecules of the sugar, heated to 170 degrees Celsius, break down and form a brand-new compound. This new compound is golden brown and has a deep and rich flavor. Caramel can be made by following two methods, dry and wet. One can make dry caramel from simply heating sugar until it is liquid. On the other hand, you can obtain wet caramel by mixing sugar and water before undergoing the process of caramelization. Either way, the sugar must constantly be stirred to avoid burning it, which is when hot spots go unnoticed while caramelizing. Making your caramel at home can be tricky because caramel gets burned quickly in more than 30 seconds. A lot of other ingredients can be added to caramel to make it even more delicious. As much as we like to discuss food, however, that is not what this article is all about. 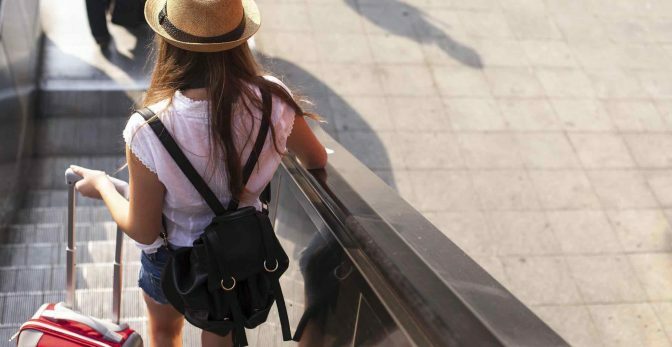 Let us learn more about the caramel hair treatment. The caramel hair treatment isn’t one of the most popular kinds of hair treatment. However, it is something very interesting for those always looking for new hair care treatments to try. Read on to find out why. The caramel hair treatment from E’tae is very popular among hair care enthusiasts. It promises to reconstruct damaged hair deeply and at the same time, bring back the shine of a dull and lifeless mane. 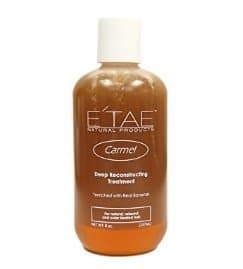 Simply put, this caramel hair treatment product from Etae aims to make your hair healthier and more beautiful. It is made possible through all the organic ingredients that it contains. The caramel treatment from E’tae is chemical-free. It is always the way to go when it comes to taking care of your hair. It is what makes the product effective in rejuvenating and nourishing your damaged hair. Just make sure your hair is damp when you apply the product to your hair. Afterward, cover your head with a shower cap and leave on for as long you like. This way, the product can work its way through your hair deeply. It is advisable to do this once a month. Also, keep in mind to store the product at room temperature. If you love making your hair treatment, here’s a do-it-yourself caramel hair treatment that you should try. Since we have already established how the caramel hair treatment works, there is no reason why you should not at least give this a try. 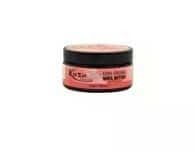 It is perfect for any hair type, whether it rebounds, curls, or relaxes, or even with just your natural hair. 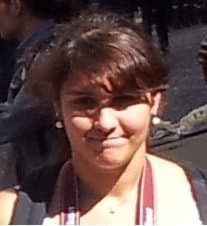 However, the results of a caramel hair treatment are only temporary. It can last up to 4 weeks. We recommend that you have a caramel hair treatment at least once a month. Since hair treatments are an added cost to our financial obligations, why not spruce up something from your kitchen? Here is a simple caramel hair treatment recipe that you can follow. Except for water, put all the ingredients into the blender. Continue to process until the bananas are liquid (because it might be a little tricky to wash out banana bits from your hair) and you get a smooth mixture. When you get the texture that you want, pour all off into a pan and heat at medium while stirring constantly. When it starts to form a thick batter, which you can achieve by adding water here and there, you can finally set it aside to dry. You have to be alert though because it can thicken pretty quickly due to the cornstarch. Let it cool and prep your hair. Divide your hair into sections secured by a clip. Once the mixture has cooled off, you can apply. Start with your roots going down to your ends. Do this thoroughly. Apply more in the problem areas as much as possible. If you have everything covered with the caramel hair treatment, top it off with a plastic hair cap and leave it on for at least 2 hours. But if you have extra damaged hair, you can leave it on overnight. Don’t worry if you were not able to use all of the caramel hair treatment mixture that you made, just stock it in the freezer until your next use. How easy is that for a gorgeous makeover? Another kind of DIY caramel hair treatment is the deep caramel conditioning shine hair treatment. It is not applicable to all hair types because it depends on the condition of the hair of the person who will be using it. You can apply this to your entire hair or just as a spot treatment. If your hair does not work well with heavy oils or butter, then you might want to skip this one. Thus, it is very important to know what ingredients and what kinds of treatment work well with your hair. As you have noticed, the caramel banana deep conditioning shine hair treatment has the same ingredients with the usual caramel hair treatment. However, this one has the shea butter which makes the treatment a little bit heavier for some and works well for an extra damaged hair. In a bowl, mix the coconut oil, wheat germ, and shea butter. Microwave until they all melt together. Once it has turned liquid, add this to the mixture of olive oil, apple cider vinegar, and banana in a blender. Blend. After a few minutes, add the molasses and honey. The final mixture should have a creamy consistency. If it’s a little too thick, you can add a little bit of water. If done, set aside to cool off. Prep your hair. When applying, experts suggest keeping the mixture off your scalp and roots. Use your fingers or a clean comb to apply to an either wet, damp or dry hair. Evenly coat your hair with the deep conditioning treatment then leave on for at least 3 hours. We’ve already discussed the caramel hair treatment from E’tae natural products. 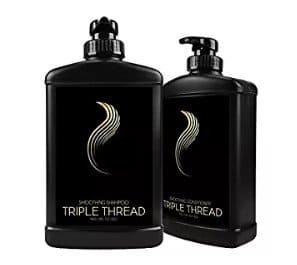 The brand has other hair care products as well that are a must-try! With the combined benefits of honey, molasses and Ayurveda herbs, the caramel hair treatment reconstructor can bring your hair back to its natural, beautiful state. The honey, molasses, and herbs can strengthen your hair strands and provide moisture all the same time. You can use this 100% Organic Kuza Shea Butter for your DIY caramel hair treatment. Shea butter works by hydrating, softening and protecting your hair and skin. With little hints of vanilla, caramel, and strawberry, this product will not only leave your hair and skin feeling fantastic but smelling like it too! The anti-frizz smoothing shampoo and conditioner is your must-have hair care bundle. This no-nonsense product promises to bring your hair in its best state possible. There you have it! You can choose to buy a product for your caramel hair treatment or be a little more creative and make your mixture. Either way, you are giving your hair a treat. It is relaxing to spend a whole day pampering yourself and doing something a little out of how your ordinary day goes. 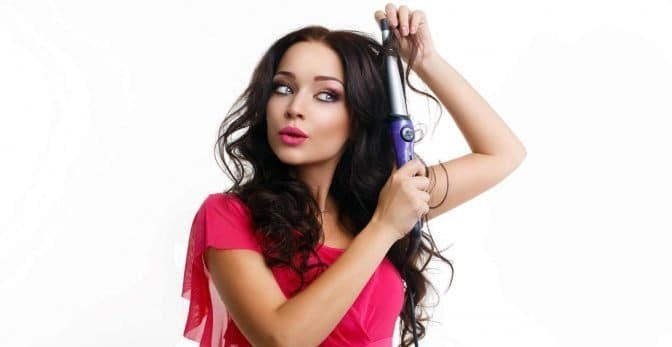 There are a bunch of other hair treatments that you can try (see argan oil hair treatment or grow new hair treatment). You can always rely on the internet for some easy-to-do recipes but make sure to do proper research from legit sources. It’s time you give this caramel hair treatment a try. So call up your girlfriends and make a day out of it, how about next weekend?